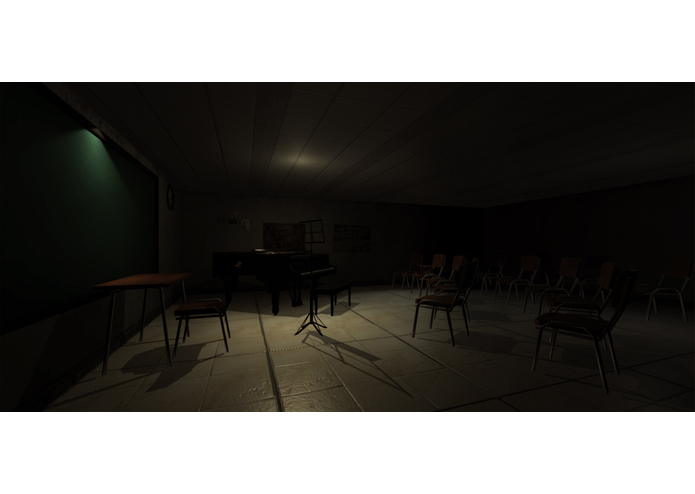 Silence brings immersive gameplay for player to experience the terror and excitement of horror life. One day in 2015, a student fell asleep during the class. Once she opened her eyes, the surrounding was different than before. Apparently her soul was trapped in another dimension of life, back in 1993 where the school became haunted because of a massive killing happened when one of the teacher became a psychopath who murdered students. 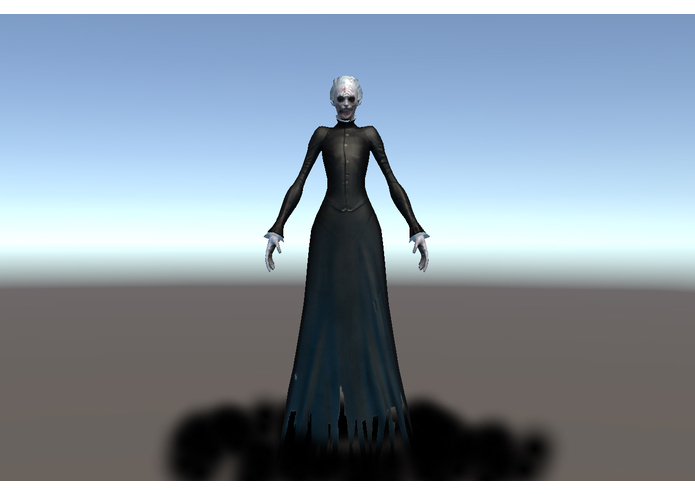 The ghost of the psychopath teacher is now back and haunts her. She needs to find a way out of her dream to escape from death. In order to cast away the ghost, she must not make any noise and keep the school remain silent. Follow the sign and fulfill all objectives, racing with time silently. 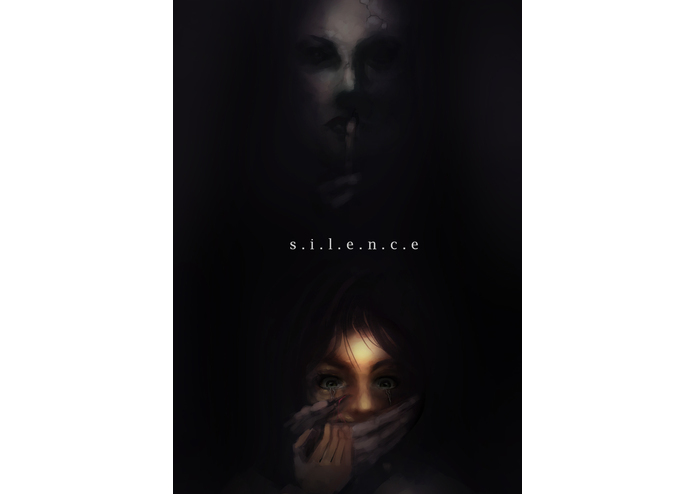 Silence utilizes several elements for the input to create an immersive experience, includes head tracking movement and voice detection in the gameplay. To save your life you need to complete the mission by finding several sources of sound sequentially with a time limit for each of it. The longer you try to complete the mission, the closer the ghost to you. Gear VR is required to navigate the direction of surrounding. 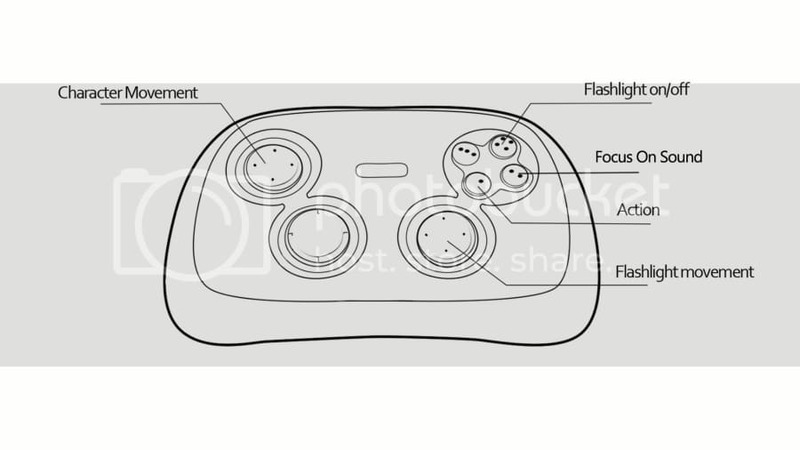 Gamepad button is required to move towards the direction, control the flashlight, increase focus hearing and take actions. Headphone is required to identify the source of the noise. Microphone (optional) will be used to process the player's audio to be adapted into the game. 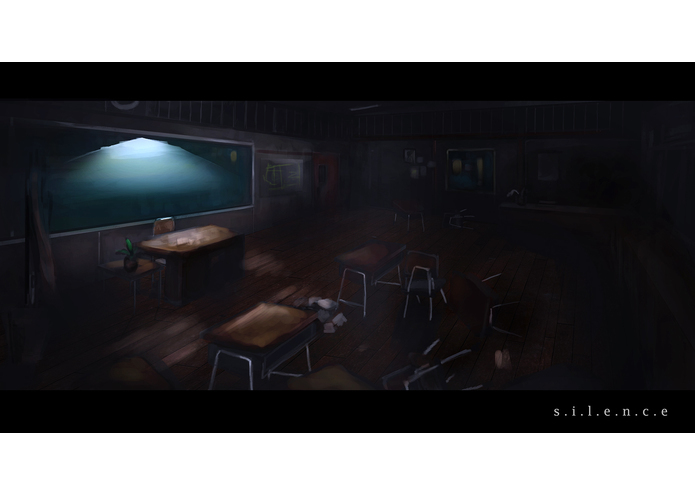 The main objective of Silence is to present the immersive experience of horror life for player. 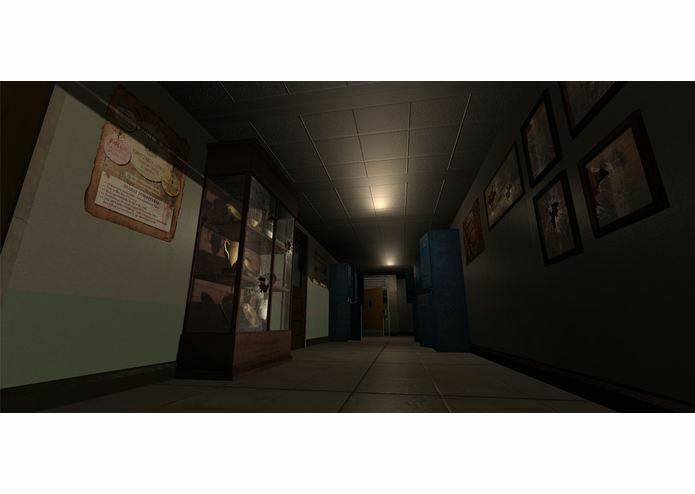 Therefore, Silence is focus on the display optimization supported with the in-game audio and player’s audio input to escalate the terror. 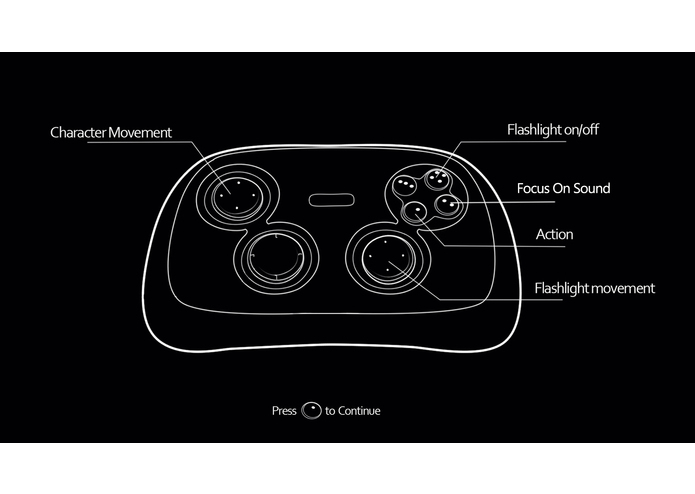 Head-tracking sensor is used on the development to navigate the game, combining with the gamepad for easy-use navigation. In addition, we apply the audio sensor to catch player’s voice as an audio input, which will affect the gameplay.